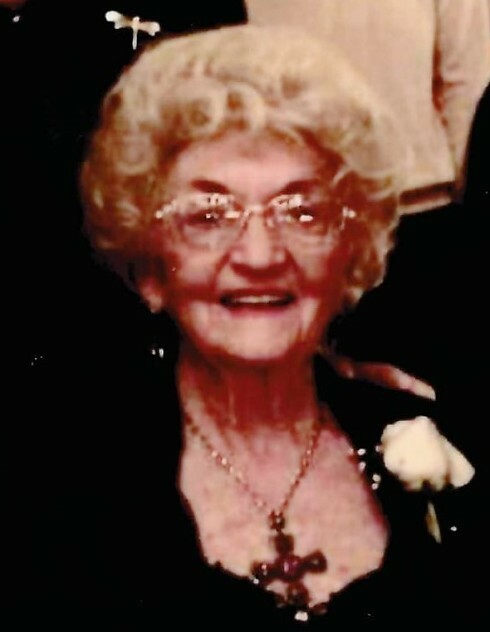 Shaw, Agnes M., age 97 of Fridley. Preceded in death by husband, Robert F. Shaw; sister, Wilma Conkey; brother, Alexander Matheson; Survived by daughters, Wuanita Shaw, Virginia (Scott) Larson; son, Robert F. Shaw III; grandchildren, Alexander Larson, Miles Larson, Dalton (Erin) Larson, Ashley Bergsten Lebedev, Hailey (Ryder) Thompson. Agnes was Head Secretary to the Scientific Attache of the British Embassy, Washington DC. She was an active Fridley community volunteer. Memorial service Sat. Feb. 16, 11 AM with a visitation one hour prior at the Miller Funeral Home, 6210 Hwy. 65 NE., Fridley. Interment Ft. Snelling.